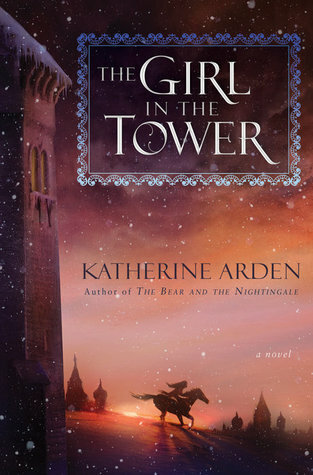 This book took place in Moscow, which was a beautiful setting for the characters to be in. I loved how detailed the description was of each building, horse, and snowflake. The author truly transported me to Moscow and made me the discover the beauty and intrigue of Moscow. I could read this author describe a blade of grass and I would be utterly entranced. She is a genuinely a gifted writer. 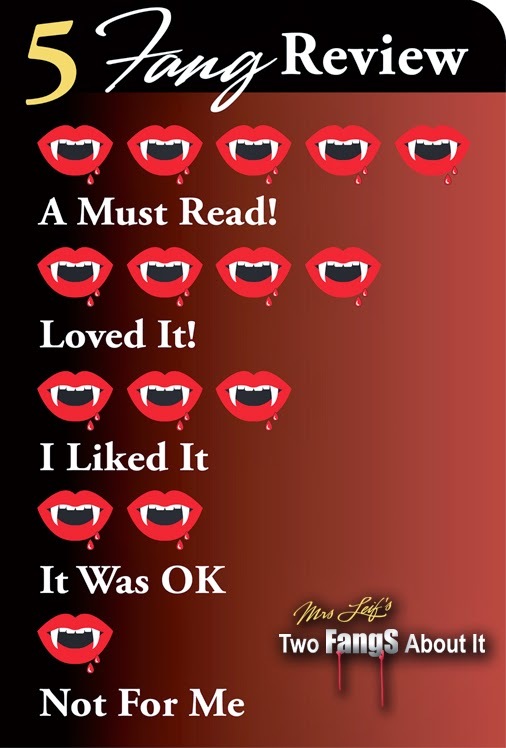 The plot of this book was addicting and full of mystery and intrigue. There was never a dull moment in this story! I was glued to the pages and never wanted to stop reading. I was able to predict some of the mysteries, but I was completely absorbed. The characters went through some incredible development throughout this story. Vasya's siblings, Sasha and Olga, changed a lot since the first book and it interesting to see the growth they had. I was glad to see them present in this book and see them become even more developed characters. One of my favorite characters in this series is Morozko, and I LOVED the development he had. This book showed there is a lot more to Morozko that meets the eye, and that he does have some deep feelings. Morozko isn't as perfect and controlled as he seemed to be, and it was wonderful to see that. I CANNOT wait to see more of him in book two! Vasya grew so much in this book, and it made my heart SO HAPPY AND PROUD. Vasya grew into a mature, wise, cunning, and brave woman. I loved how she was a woman who learned from her mistakes and was not ashamed of that. Every mistake was a learning experience and she took that in stride. She was a strong woman who was independent and in charge of her own destiny, which I was LIVING FOR. This book isn't heavy on the romance, but as the romance lover I am, I OF COURSE SHIP SOMETHING. The tension that was present between Vasya and Morozko in the first book was even more prevalent in this novel. I WAS THRIVING. There were little moments between Vasya and Morozko, but I cherished every single one of those moments. Their connection continued to develop slowly and I cannot wait to see how it develops further in the third book. BRING ON THE STEAMY ROMANCE!!!! Overall, this was another addicting and magical novel in The Winternight Trilogy. I would recommend this book and series to everyone and anyone.